Does your iPhone or Android phone tend to conk out before the day is over? Here’s a bargain-priced solution. Also on sale today: a pair of handy accessories for smartphone shutterbugs. 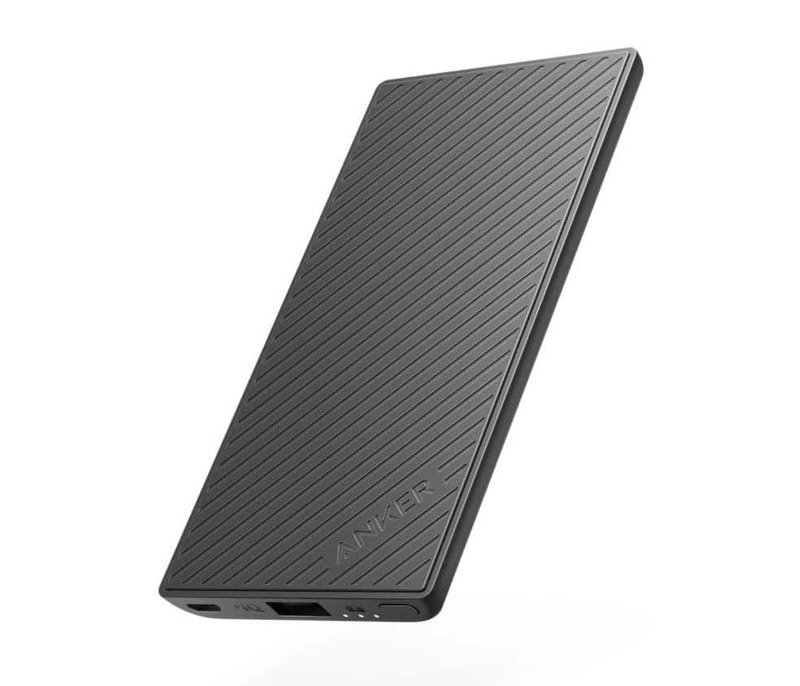 Don’t leave home without this super-slim portable charger. 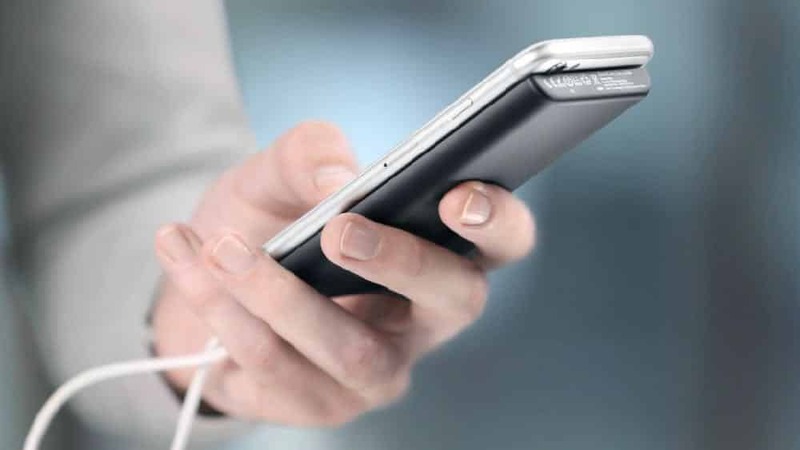 Capable of recharging an iPhone twice on a single charge, the PowerCore Slim 5000 is less than a half-inch thick and weighs a mere 4.27 ounces, perfect for slipping in your purse, pocket or backpack. Here’s an easy way to add scope and depth to your iPhone snapshots. 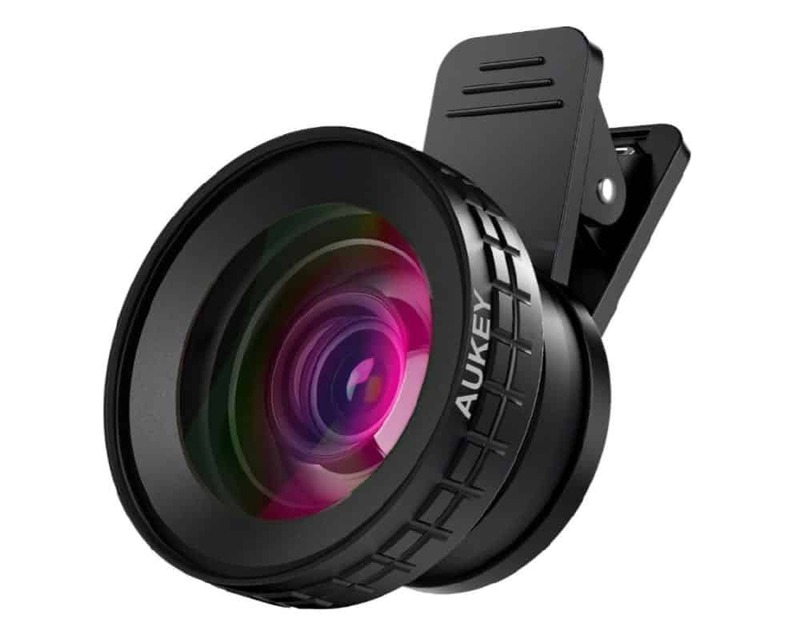 Aukey’s 2-in-1 camera lens kit comes with a 140-degree wide-angle lens and a 10x “macro” lens for close-ups. Just clip the lens onto your iPhone or Android phone, then snap away. Note: the clip-on lens isn’t compatible with dual-lens phones like the iPhone 7 Plus or 8 Plus. If you’re really serious about your iPhone or Android snapshots, consider a tripod to keep your phone steady while you shoot. 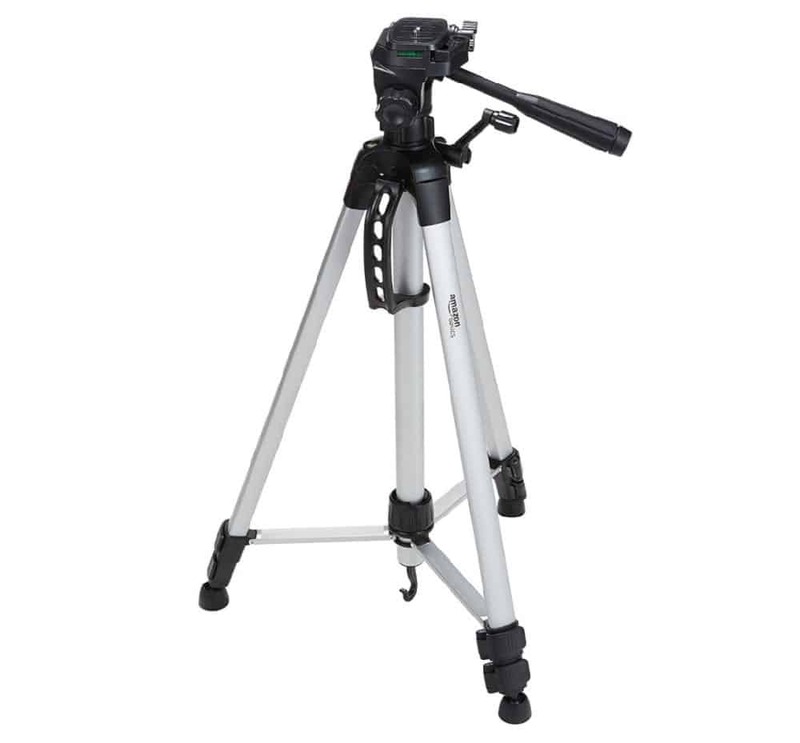 This AmazonBasics camera tripod weighs just three pounds, with legs that extend from 20 to 48 inches, while the crankable center post extends the tripod to a total height of 60 inches. Just add a smartphone adapter (like one of these, available for as little as $8), and you’re ready to go.